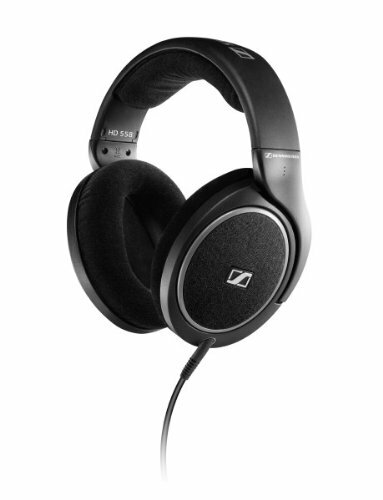 Sennheiser has a lot of headphones on the market suitable for almost any purpose (and catering to every price range) The HD 558 however is one headphone that has recently came down in price and now offers some very good value for money. 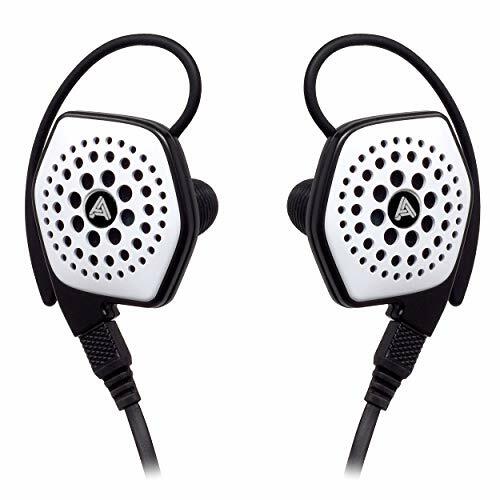 This open back headphone can be thought of as a taster to the higher end Sennheiser models such as the HD600 and HD800 so lets take a look at what makes this headphone such a wonderful piece of kit for such a little price. 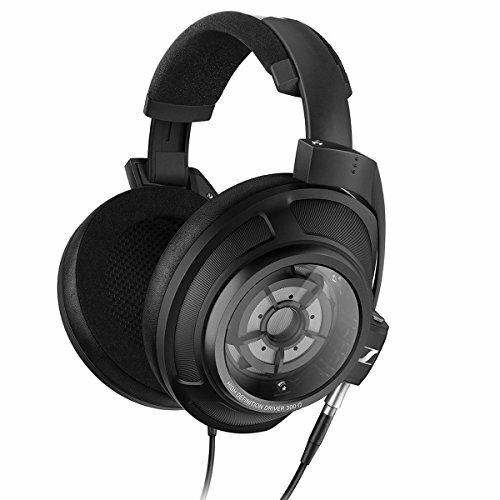 First off the the Sennheisers are quite a good looking headphone when you see them in the flesh with clean flowing lines from the ear cup into the headband its very sleek and thankfully build quality is there to match those good looks. The build is a combination of high grade plastic and metal and integrates an incredibly comfortable set of velour ear pads and large faux leather head pad. 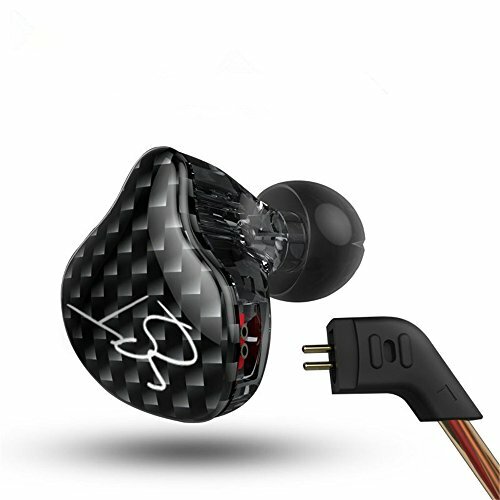 Both of these features, combined with the open back design allowing air to flow and the circum-aural (around the ear) fit means that you will be able to enjoy your sweet beats from these headphones for hours on end. 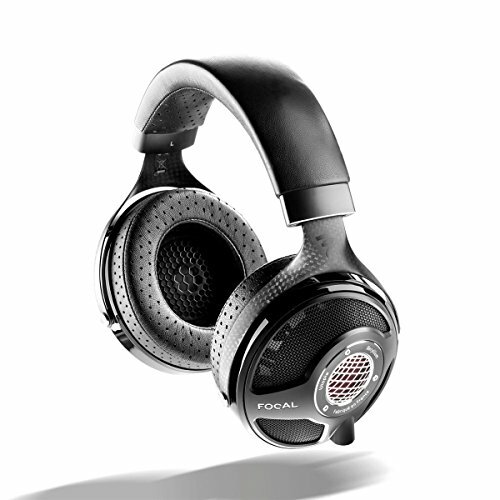 The sound produced by the Sennheiser HD 558 is laid back smooth and rich. This should suit lovers of an acoustic classic rock and even more modern genres such as EDM and Hip-Hop/Rap/R&B well but not so much for those that enjoy the treble sparkle found in Jazz and Classical. 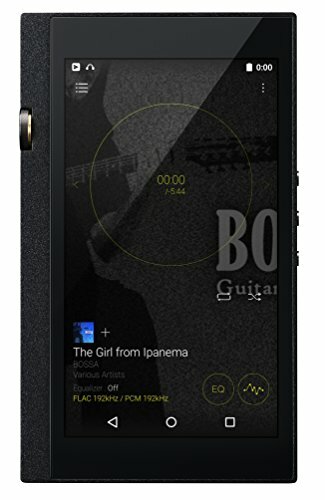 The sound is open, transparent and clear, somewhat reminiscent of the extreme budget friendly sound of the Supberlux HD 661 Evo we review last year but nowhere near the levels found on some other really high end stuff like the outstanding Final Audio Design Pandora. Mids are beautiful presented with a sense of intimacy and zero upper mid sibilance and the lows are rich with power and weight. Treble is more reserved retaining most detail but not up to par when played next to my Grado SR80's. 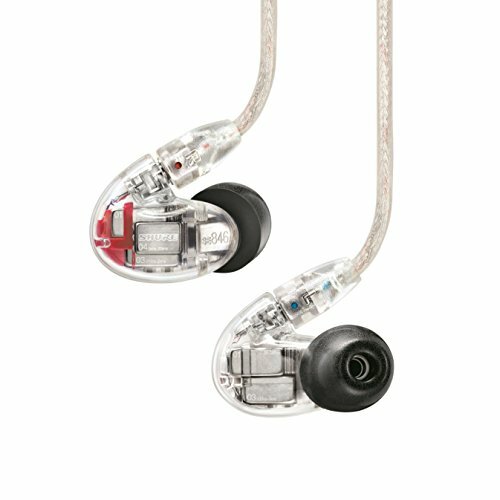 During the Sennheiser HD 558 review I found myself impressed by the styling, build and engaging sound. 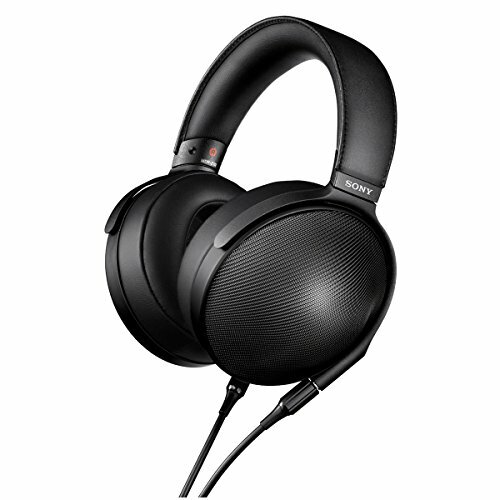 The might not be a treble heads dream (If thats your thing the check out the Grado or Phillips Fidelio) but for those that like a laid back and smooth sound then the HD 558 are lovely when paired with acoustic or textured music. 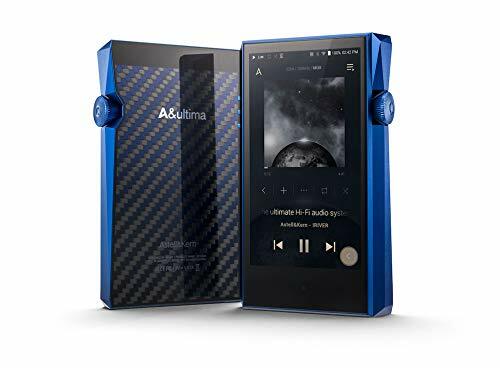 Most outstanding is the fact that these are readily available on the high street or available on amazon at the link below for just $105 dollars, thats almost $80 dollars off the launch price and there are very little can compete with the overall specs of the 558.